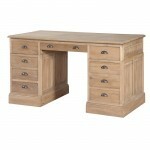 Computer desks are now becoming an essential item in most homes. 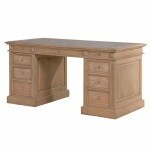 If you are working from home on a regular basis you want to feel comfortable and be able to work easily, to do that you need the right Home Office computer desk. 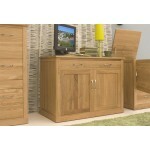 We offer a wide range of styles and finishes to suite any interior design already in place in your home or work place. 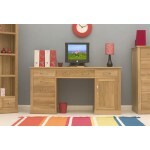 We have office desks made of quite a few different materials, including Oak office desks, White painted office desks even glass office desks for the ultra modern style. 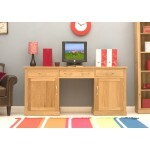 We have a range of desks from single and double pedestal computer desks and Hidden Office solutions.